Do ever feel something is missing? Throughout of lives we set goals, make choices and learn from our experiences, deciding how we want to live our own life. When we set goals, make choices and live our life we need focus. Choices and goals are made emotionally. If you focus on a problem you will search and find problems wherever you go. It is this negative focus that creates uncertainty, the missing piece. Decide on what you want to achieve, the outcome to your goal and how you want to live your life. When you focus on the positives you will feel positive, this happy state will fill in the missing piece, boosting your confidence and self esteem. We feel in control when we have meaning in our lives. The blame you attribute to your missing piece creates reason – it wasn’t my fault. But this blame doesn’t empower you to reflect, to learn from your mistakes. You also need to understand the meaning of your choice, your goal. Why is this particular goal meaningful to you? How does achieving this goal fit in with your life’s mission, your values and beliefs? Step 3 Are You Missing Action? With an exciting goal on the horizon, you may feel a new chapter is opening in your life. 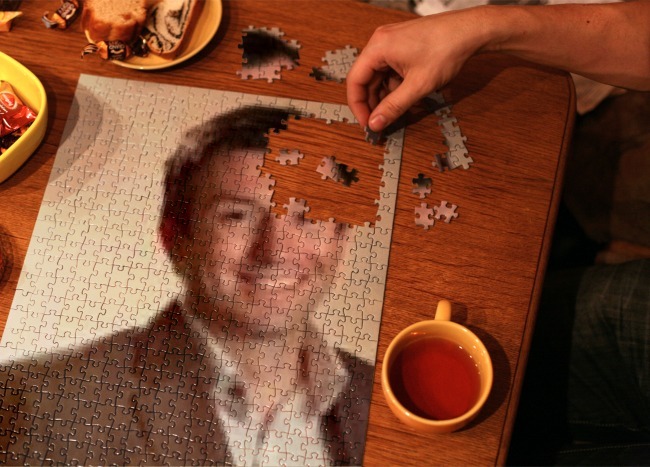 But why, within a short period of time, do you feel that piece is missing from your life puzzle? To keep the motivation strong and to fill in the final piece in the jigsaw you need to take action. Without taking action doubt will creep in, once embedded this doubt will destroy your ambitions.